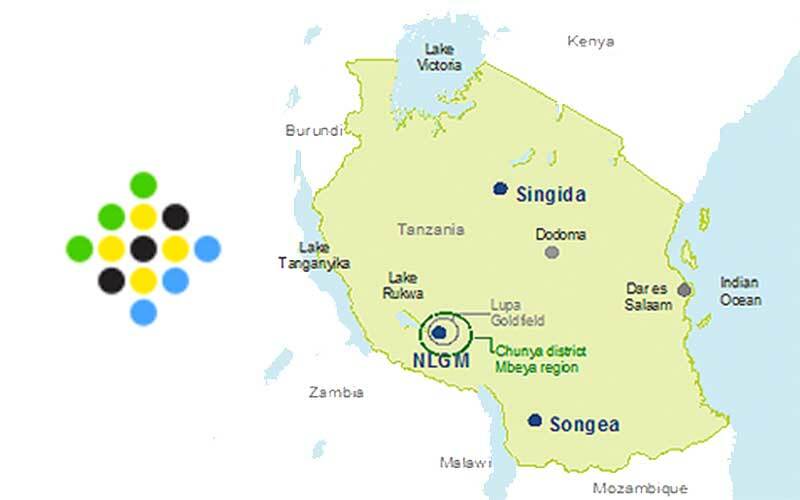 East Africa-focused gold producer Shanta Gold (AIM: SHG), has announced that the first stope ore has been produced from the New Luika Gold Mine (“NLGM”) underground operation in the Southwest of Tanzania. The underground ore is being sourced from a long-hole open stope between the 900 – 880 metre levels in the Bauhinia Creek orebody. Establishment of further stopes will continue throughout 2017, Shanta indicates. to support the increasing production scheduled from the underground operations. Coincidentally, ore was also intersected in the Luika orebody on the 937 metre level, ahead of schedule, with first production ore from Luika scheduled in Q4 2017. “After a strong Q1 2017, gold production in Q2 is running ahead of expectations with favourable grades being achieved from the Ilunga open pit, reaffirming the Company’s production guidance for 2017 of 80-85,000 oz,” Bradbury concluded. The New Luika Gold Mine commenced production in 2012 and produced 87,714 ounces in 2016.